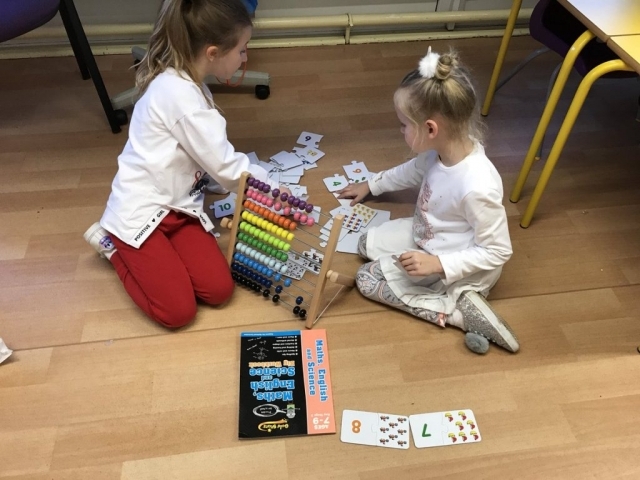 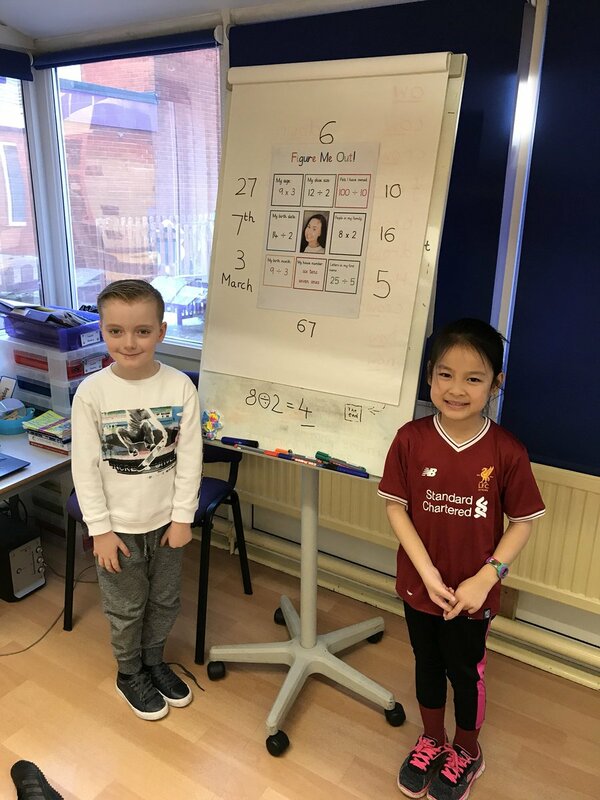 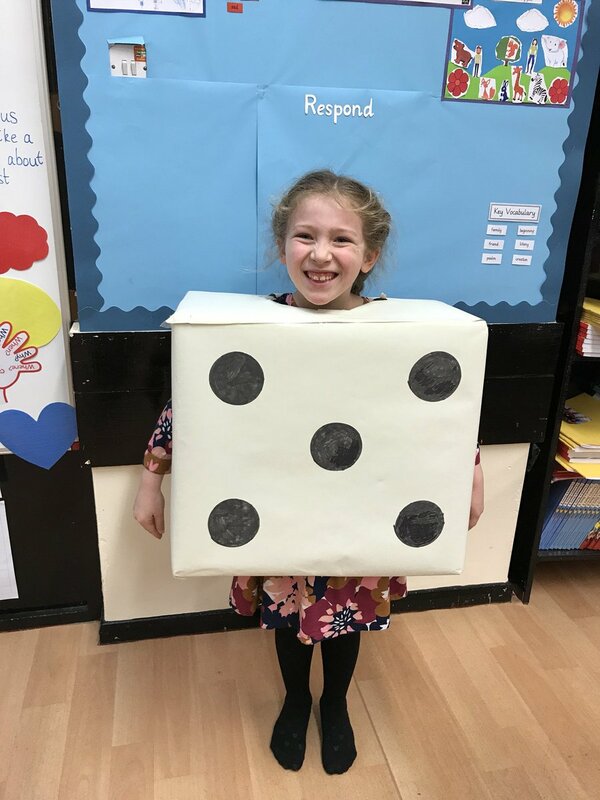 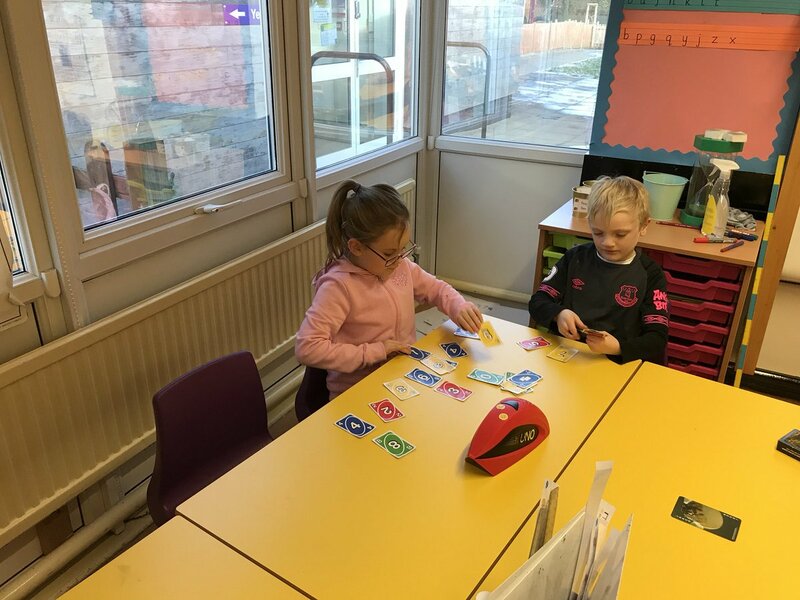 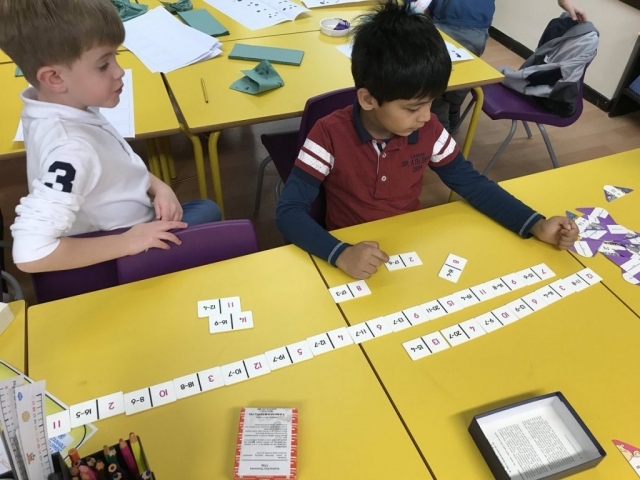 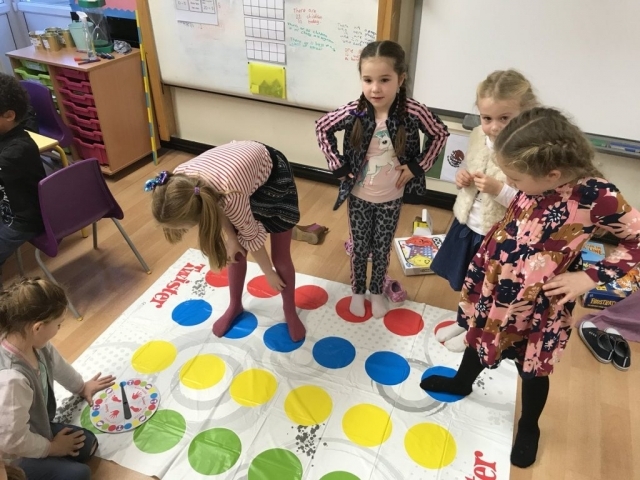 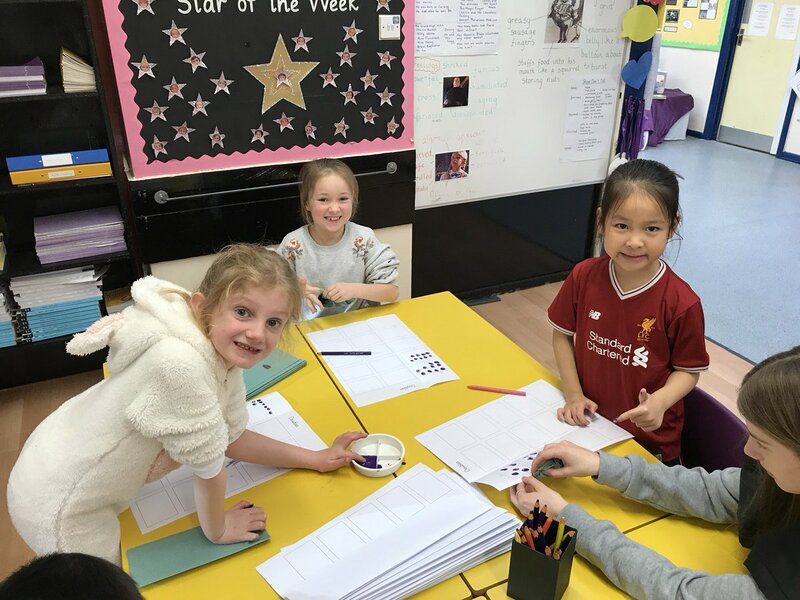 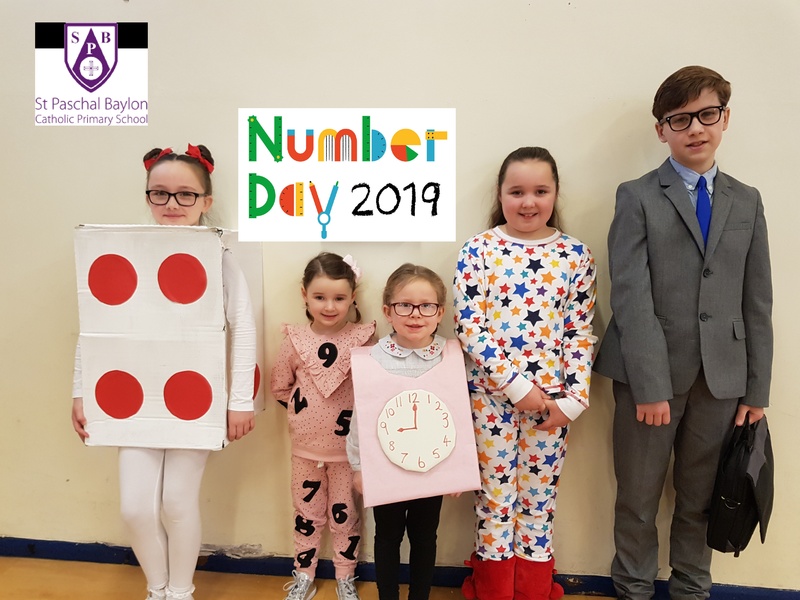 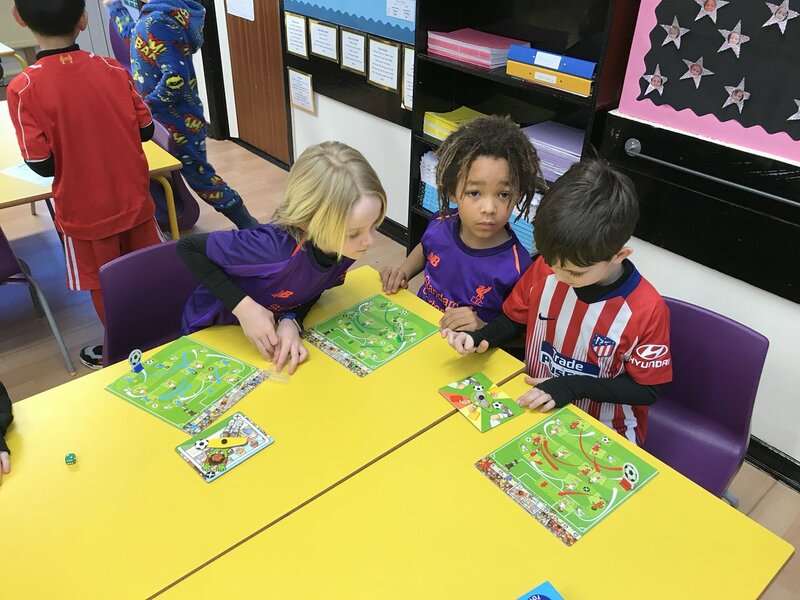 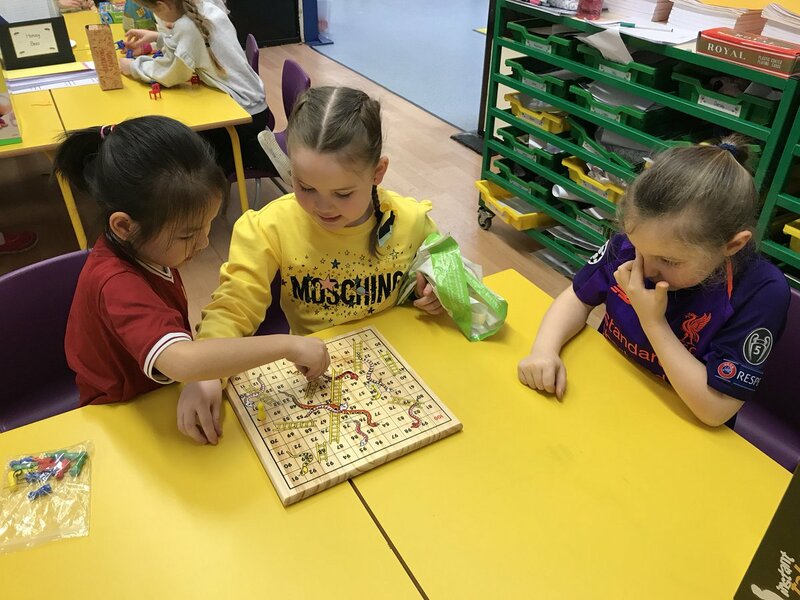 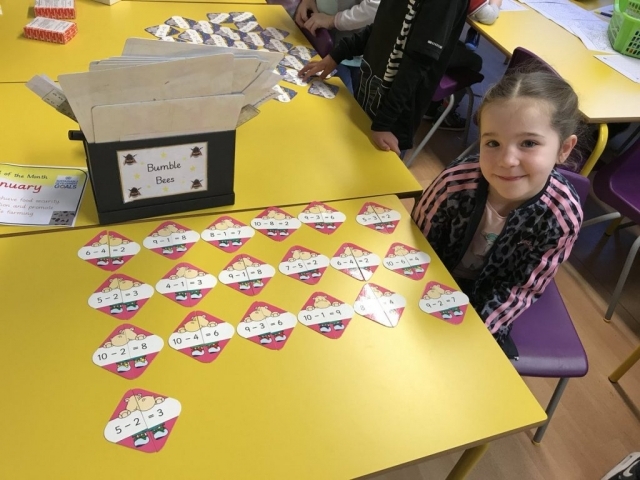 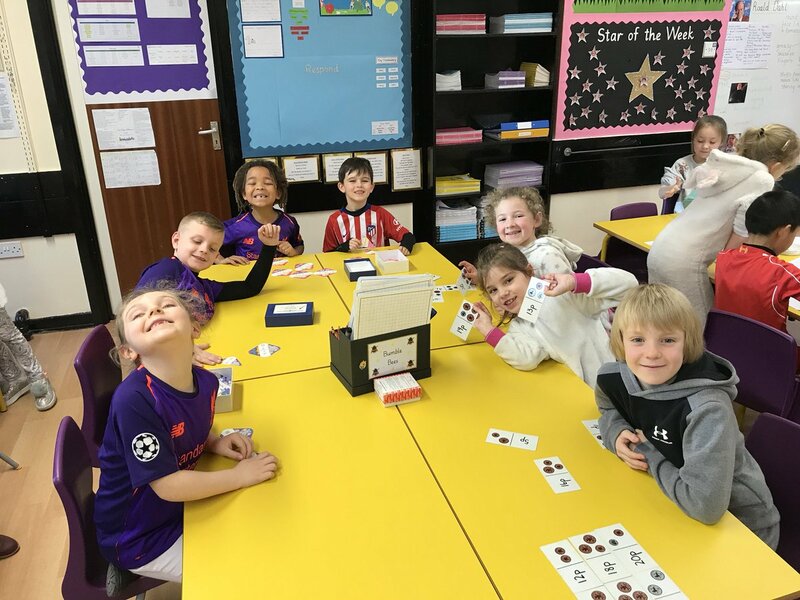 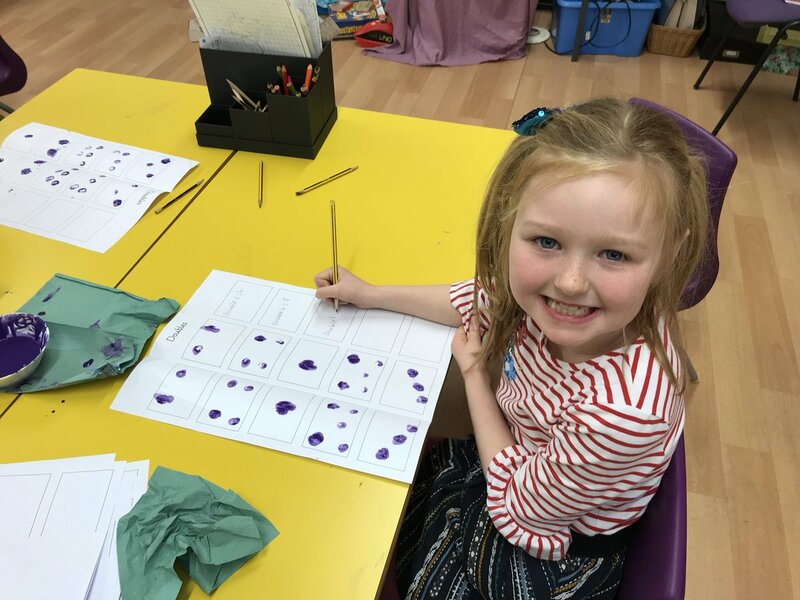 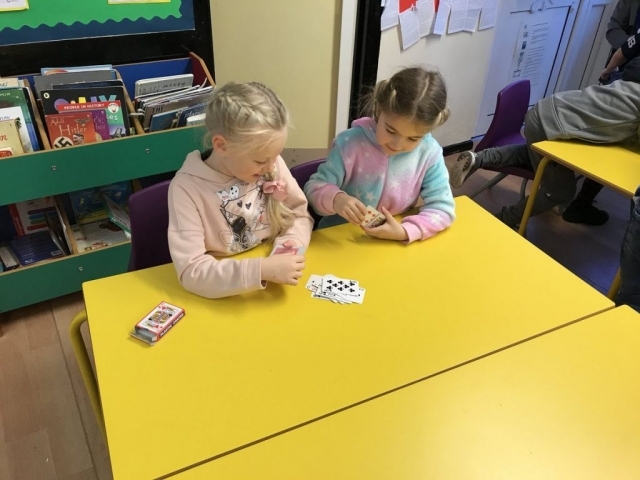 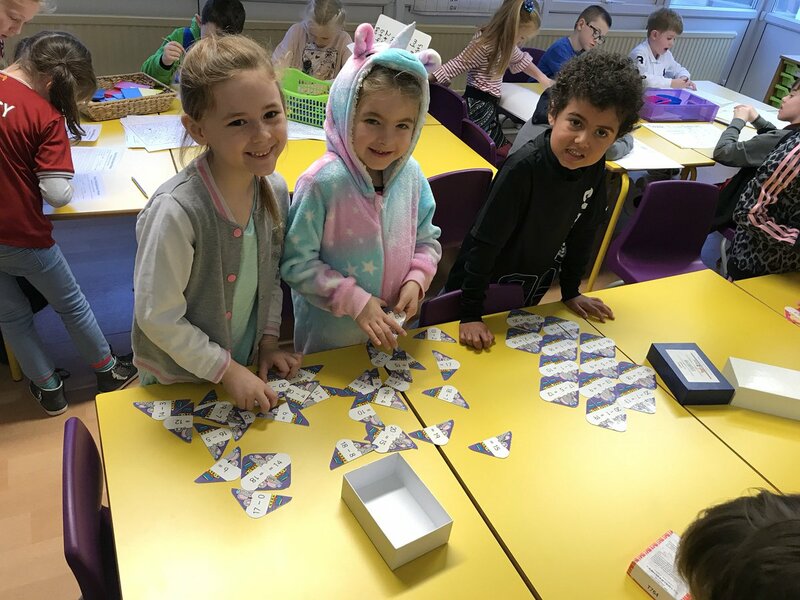 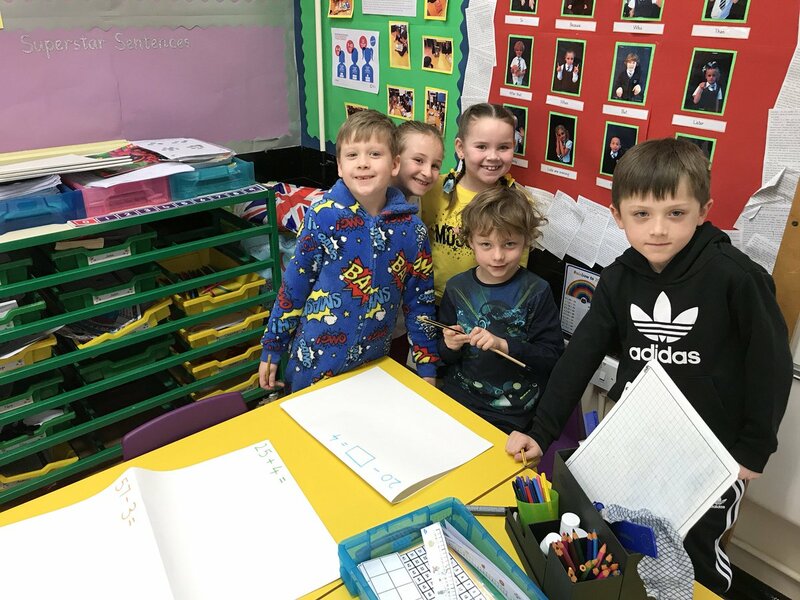 Today SPB joined thousands of schools for a mega maths-inspired fundraising day, Number Day 2019, to support the NSPCC. Pupils came to school ‘Dressed up for Digits’, we saw some amazing outfits as you can see in the photo above! 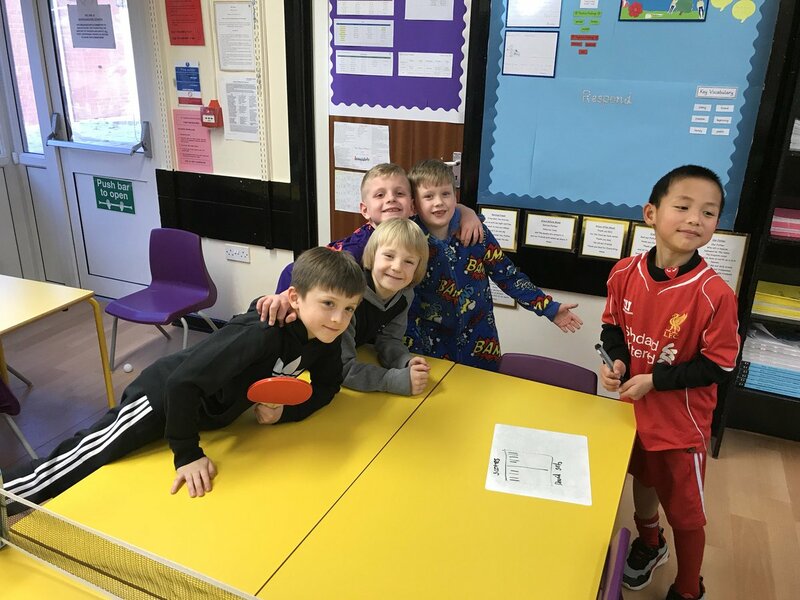 A huge thank you for all donations, up to now total of £216 has been raised! 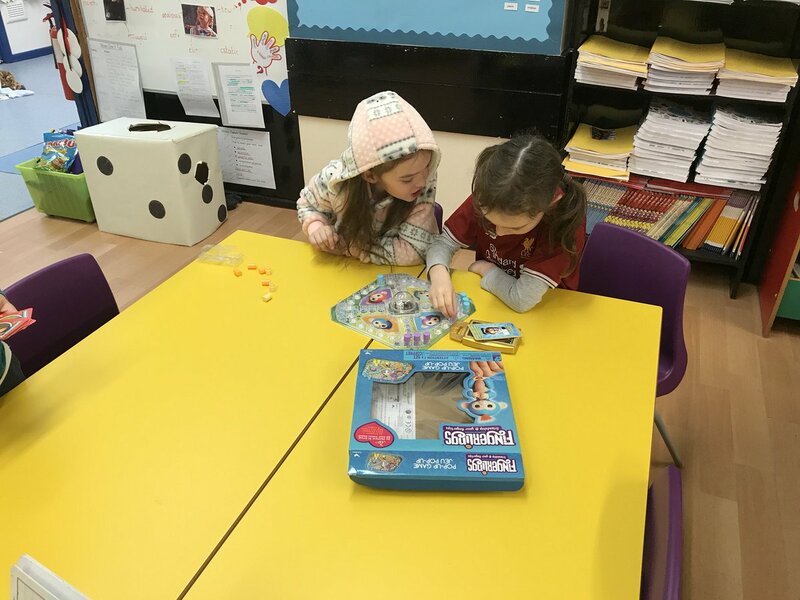 This will make an enormous difference to children today and help change lives of children tomorrow.